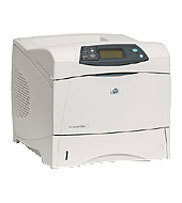 Wiscomp Systems Inc. is a proud Reseller of Hewlett Packard HP LaserJet Printers both new and Refurbished. 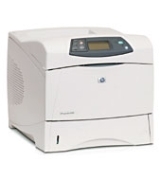 We carry a wide variety of HP LaserJet Printers from the HP II all the way up to the HP LaserJet 9000. We sell all parts and services for all of your HP Printer, Scanner and Fax needs. We also carry HP Maintenance Kits to help keep your Hewlett Packard LaserJet Printer Fleet running smoothly and efficiently. 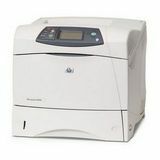 HP LaserJet Printers are industry leaders that provide for a combination of power, efficiency reliability and excellent user feedback. Below you will find a few of the HP LaserJet Printers that we sell. Clicking on the links below will take you to our TonerMaintenance site. This is our Printer and Toner Cartridge Division of Wiscomp Systems. For a complete list of Hewlett Packard HP LaserJet Printers and accessories please fill out the contact form below and a Wiscomp Representative will contact you shortly.